The 2017-2018 Honor Roll of Donors is now available online! Thanks to the commitment and support of our school community, we continue to challenge our students to learn with passion, act with integrity and serve with respect. 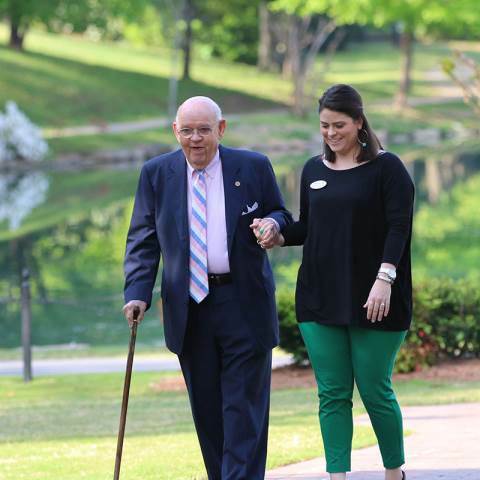 Whether you made a donation to The Darlington Fund, the Second Century Campaign, an endowed scholarship fund, or an honor or memory gift, you have helped to make a difference in the lives of those we are committed to educating. Thank you for your continued support of Darlington School! While we strive for accuracy in this reporting, if you notice an error or have a question about your donation, please contact Debbie Greeson at 706-802-4373. The Honor Roll reflects gifts made from June 1, 2017 through May 31, 2018.